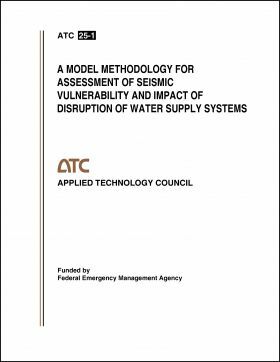 Minimum quantity for "A Model Methodology for Assessment of Seismic Vulnerability and Impact of Disruption of Water Supply Systems" is 1. 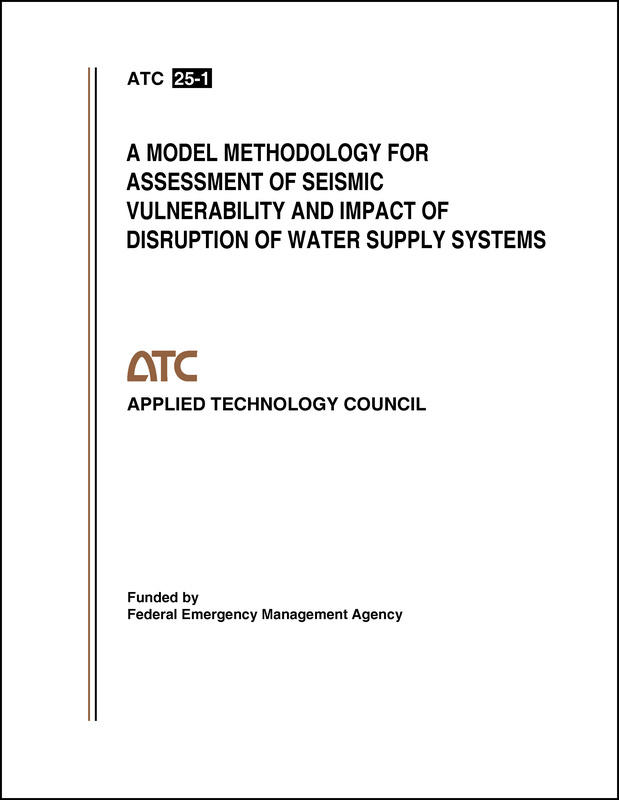 ABSTRACT: This report contains a practical methodology for the detailed assessment of seismic vulnerability and impact of disruption of water supply systems. The methodology has been designed for use by water system operators. Application of the methodology enables the user to develop estimates of direct damage to system components and the time required to restore damaged facilities to pre-earthquake usability. Suggested measures for mitigation of seismic hazards are also provided.